Our location. Shaw Ghyll caravan and camping Upper Wensleydale. Shaw Ghyll, High Shaw, Simonstone, Hawes, North Yorkshire DL8 3LY. This is a wonderfully located campsite set above the Wensleydale town of Hawes. 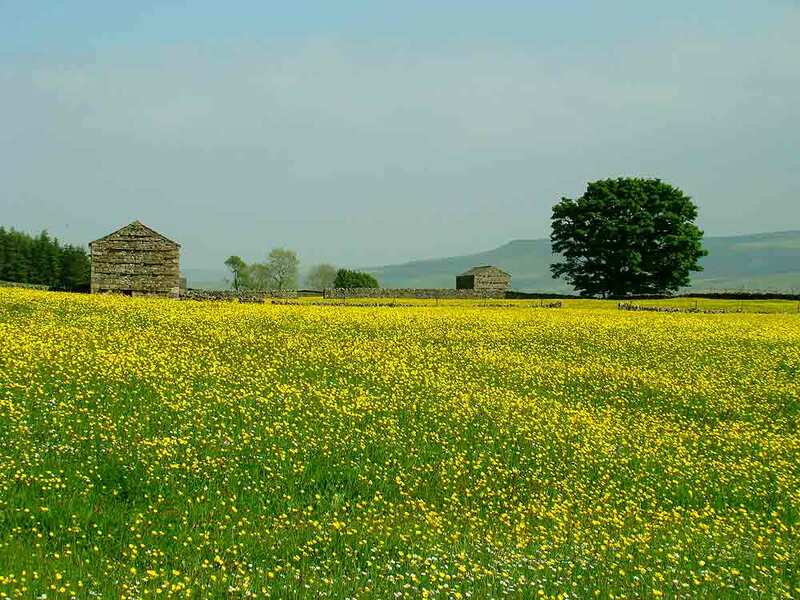 The site provides an excellent base for walking, touring or exploring Wensleydale, Swaledale and Wharfedale as well as the surrounding Dales. Street Map. Please note we are at High Shaw not Low Shaw. Arrive in the town of Hawes on the A684. At the east end of the town take the road for Butter Tubs Pass and Hardraw, called Bruntacres Road. Climb up the hill to a T junction and take a left. Travel 100m and take a right onto Butter Tubs Pass. Shaw Ghyll farm and Simonstone Hall are sign posted here, also called Cliff Gate Road. Climb up the hill to Simonstone Hall. Pass the Hall on the left and up the hill to High Shaw. Directly in front of you on a sharp right hand bend is Shaw Ghyll reception. Beware, Sat. navs can be inaccurate in The Dales. Shaw Ghyll, Simonstone, Hawes, North Yorkshire DL8 3LY.